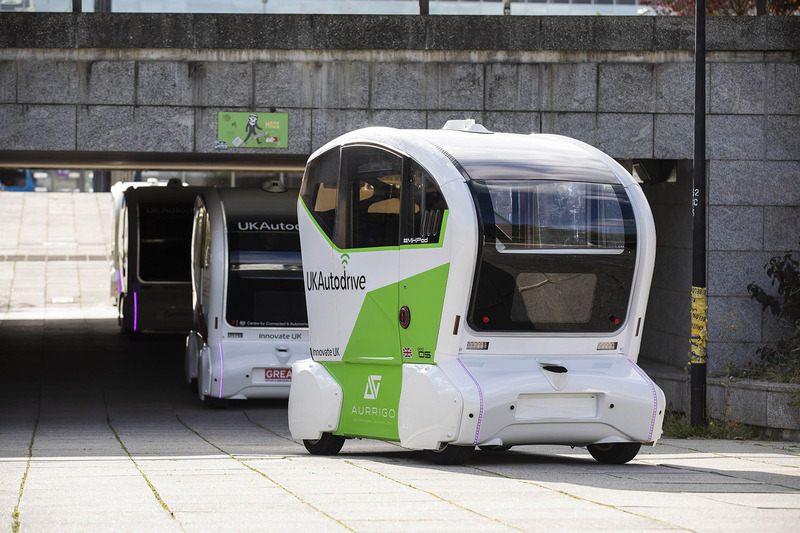 A Coventry manufacturing specialist played the largest role in the world’s first ever multi connected and autonomous vehicle demonstration last week and is now targeting its share of a £900million marketplace. 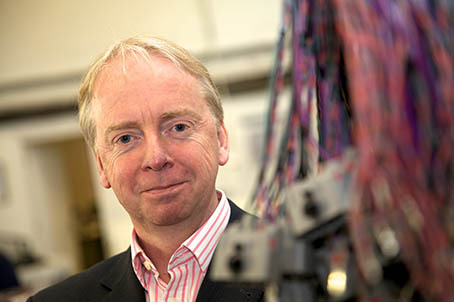 RDM Group’s growing reputation as a leading figure in the development of driverless vehicles has seen its CEO named in the Power 250 for a major regional business publication. 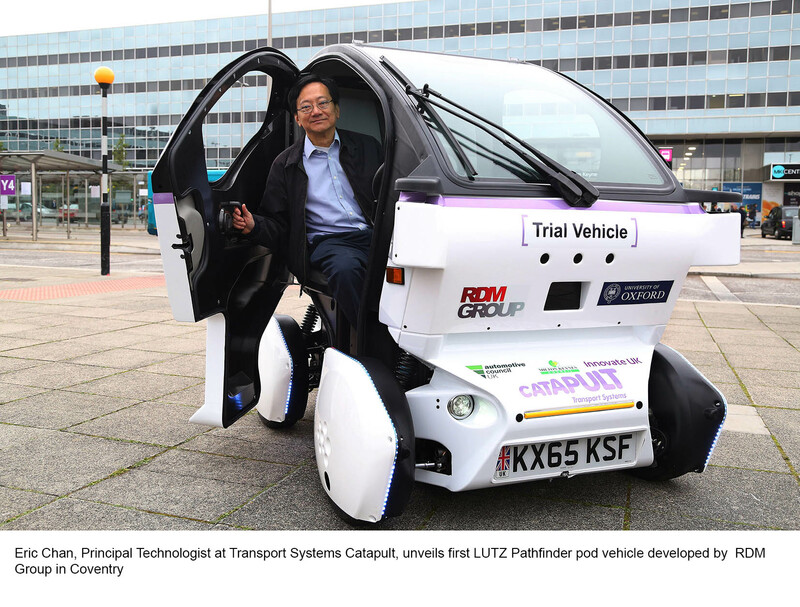 The first of three “pod” vehicles was unveiled in Milton Keynes yesterday as part of a pioneering project to trial automated vehicles in pedestrianised areas.